We wondered why Chickering School has a Jazz Band. 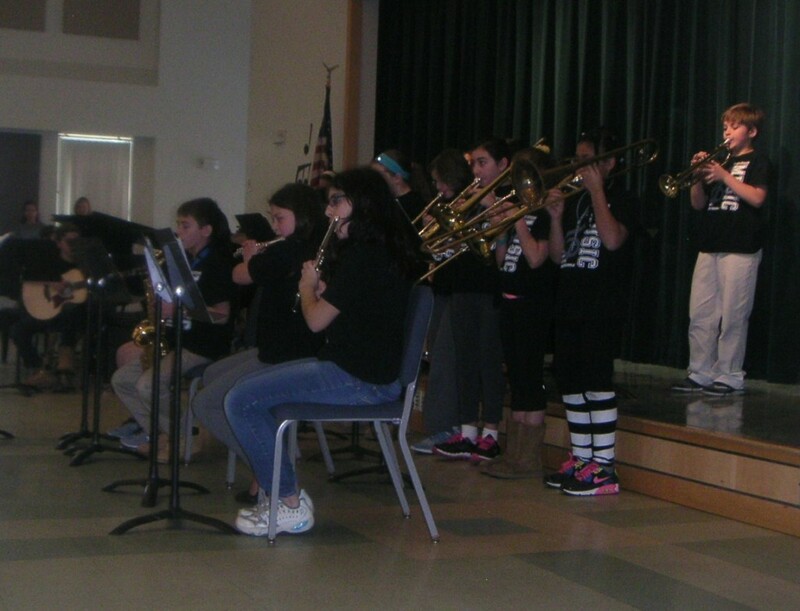 She shared, “I wanted to allow 5th grade kids who wanted to have more of a musical challenge and to improvise, to play that style of music.” Mrs. Barry wanted the students to be prepared for 6th grade if they wanted to play for the Jazz Band, called the Eclipse. 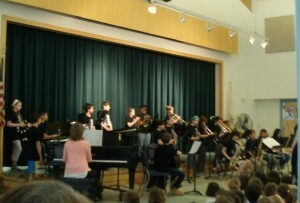 When we left school, we thought the music was so good. We could listen to it again, a thousand times over and over!!! Will you trade me a pound of butter for a pound of sugar? Bartering was a common means of purchasing and selling items during the Colonial time period. The colonists had currency but most bartered. Eight years ago Chickering began Barter Day to help 5th graders learn more about Colonial times. Chickering began Barter Day, for 5th graders. “ We have been doing Barter Day for probably about 7-8 years. Once the fifth grade began teaching about the Colonies, and that part of US history; we thought Barter Day would be a great way for students to experience bartering. The same way they did many years ago, as a form of exchange of goods,” informed Mr. Wadness. 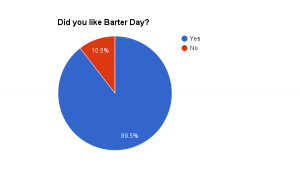 What was the most popular item for Barter Day? 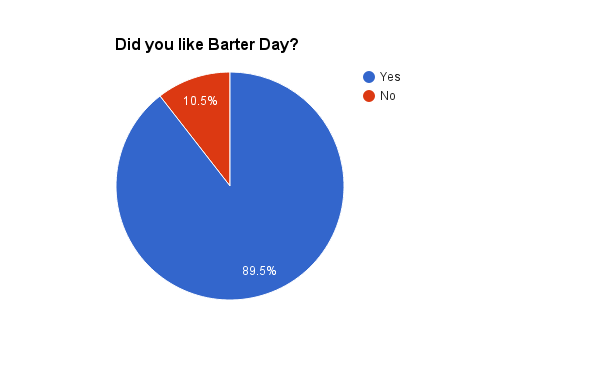 It wasn’t surprising that almost all of the students in our class liked Barter Day. Several students thought that Barter Day really brought Colonial times to life. A couple students thought it was fun to see what people made and traded. Others thought it was fun to see all the different ideas for items to be traded. People especially enjoyed trading for objects others made. A lot of people thought it was simply fun and creative as well as exciting to experience something new. A couple of students didn’t like Barter Day because they weren’t able to trade for what they wanted or were absent. Everyone had amazing creative items to bring in that they thought a lot about; what would be successful for Barter Day. Lots of students thought sewn articles or stress balls were going to be popular, and others thought baked goods would be key. Everyone who brought in baked goods thought they would be really popular, like delicious brownies, Panda cupcakes and Rice krispie treats. Other people brought in things like, things made of fleece like blankets which were very popular and pillows and some other things. There were amazing crafts such as fake brains, cards, Perler beads, Morph Cups and 3 people made stress balls out of balloons. Overall, the students had really imaginative items for Barter Day. It was interesting to see and experience how Colonists used bartering as a means currency of during the 17th and 18th centuries. We created a survey to query what the students thoughts about Genius Hour in our classroom. All the students in our class took the survey except one who was absent. 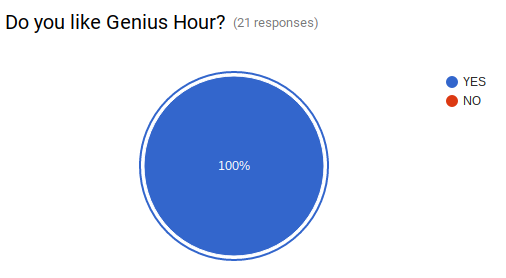 The first question we asked was if they liked Genius Hour. Clearly, Genius Hour is a favorite in Mrs. Grady’s class! 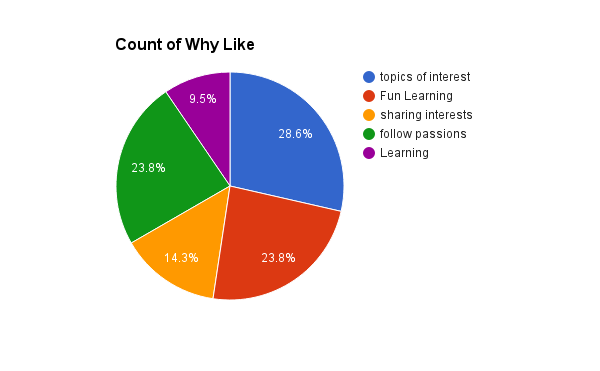 We were curious to know why they liked Genius Hour. We asked our class what was their favorite Genius Hour project and why. “How is NASA Preparing for the Mission to Mars” was a project by one of Mrs. Grady’s students. He picked the topic, “Because I love learning about space and this is the chance to do it.” The Battle of Gettysburg was another favorite of a student. He picked the topic, “because his cousins went to Gettysburg College and he wondered about the battle of Gettysburg.” A third student shared, “Why are Starfish Becoming Extinct? She wrote, ”Because I learned the most information during the process of making it.” It seems clear from these few statements, that the students adore Genius Hour because they can follow their passions. The reasons students felt that it should be done is in the chart below. 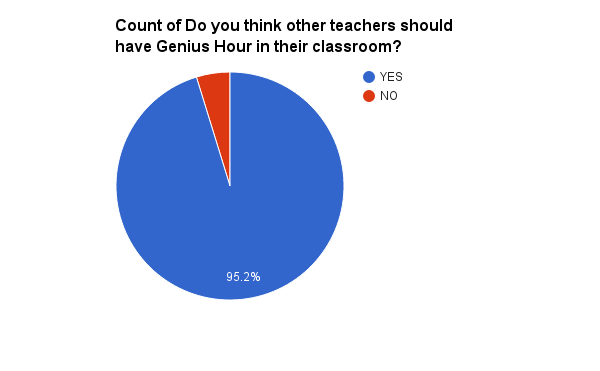 We asked the students if they wanted to change anything about Genius Hour; four students said YES, and the 17 left said NO! 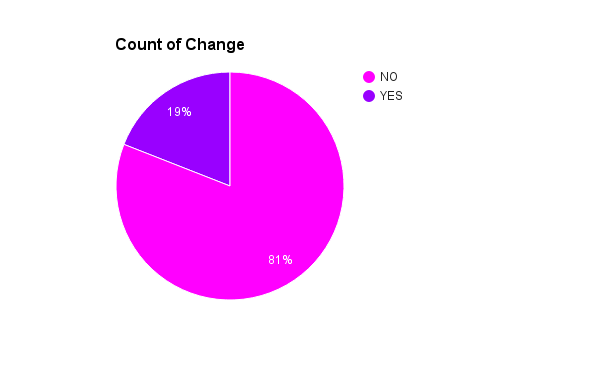 In addition they answered why they would like to change it and here are the answers! 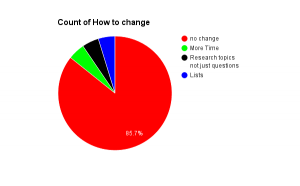 Lists means Ex. Top 10 list Baseball Cards. Here in Mrs. Grady’s class we base our research off of questions, such as, How is NASA Preparing for the Mission to Mars?, instead of just NASA. One question we asked was “If there was a chance to do one more Genius Hour project what would you do?” One student added “How Stars were Formed” was a topic that intrigued them. Another interesting topic that someone would choose is “When would SWAT Units Respond?” Other ideas are “Exploring the Apple Company” and “Habitats of Meat-eating Plants”. We wonder what projects will be investigated next year in Mrs. Grady’s class. Genius Hour is a favorite tradition in Mrs. Grady’s fourth grade classroom. 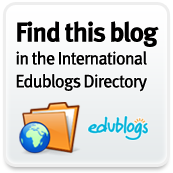 Having Genius Hour is a great way to learn something you have never studied before. 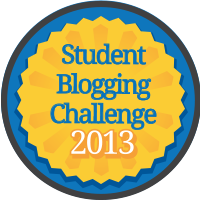 Other teachers should catch on and provide this experience with their class. 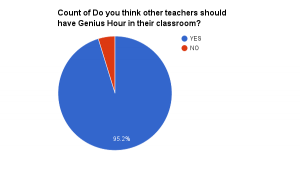 To add to that we discovered that 17 people would not like to change anything about Genius Hour but 4 others would disagree about that. 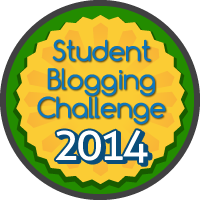 Thanks to our friends, Google, who came up with the idea of Genius Hour. Have fun researching!